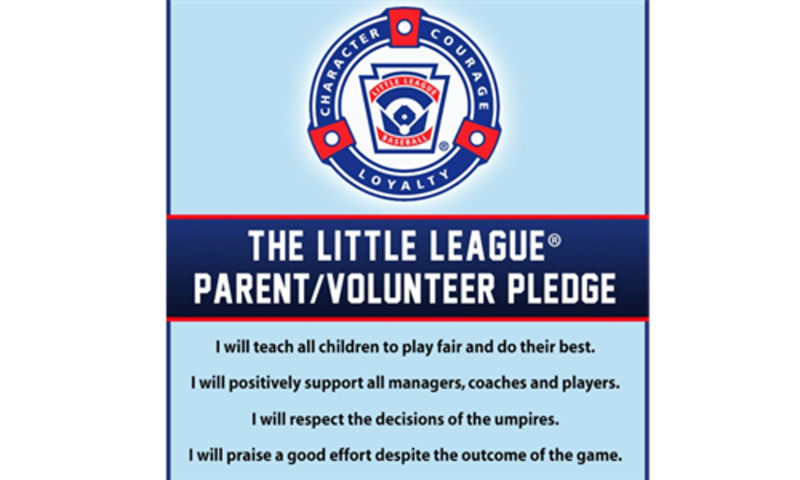 All volunteers, Managers, Coaches, Team Moms, etc, will need a current background check and volunteer application on file with our league. PLEASE EMAIL YOUR COMPLETED VOLUNTEER APPLICATION TO TAWNY CASTILLO at NORCOLLVP@GMAIL.COM TO RECEIVE THE LINK TO COMPLETE YOUR BACKGROUND CHECK. Managers and Coaches are subject to completing the Manager/Coach Questionnaire. Questionnaire is required before team selection decision and Drafts. Please email the Manager/Coach Questionnaire to Norcollpresident@gmail.com. REPORTS ARE REQUIRED ANNUALLY AND MUST BE CURRENT FOR SPRING SEASON EVEN IF RECENTLY COMPLETED THIS PAST FALL BALL SEASON. THERE WILL BE A $10 FEE DUE WHEN YOU PICK UP YOUR BADGE. ©2019 Norco Little League / SportsEngine. All Rights Reserved.